Dr. Palmer's own arrangements and transcriptions of French Airs de cour, Marin Marais' Les Folies de'Espagne, and Louis-Gabriel Guillemain's dramatic, schizophrenically exuberant Violin Caprices. 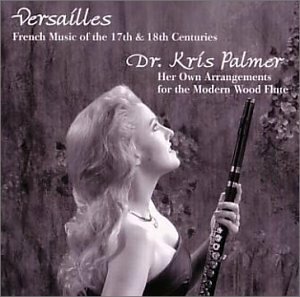 "Dr. Palmer's knowledge of early 18th century French agrements is comprehensive and refined...She is clearly among the few current performers on any instrument to fully understand the nature of this music. It speaks so exotically to our modem ears that are more accustomed to the conventions of Italian and German Baroque sensibilities." 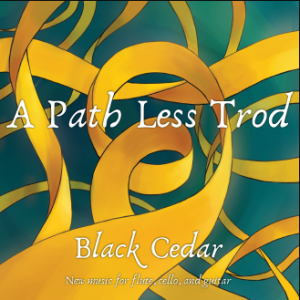 The debut album of Black Cedar. Dr. Palmer's book examining C.P.E. Bach's and Quantz's directives on appoggiaturas and trills: how to recognize the type of appoggiatura or trill, how to determine the execution of the ornament that will best enhance the musical phrase. Examines the different ornamentation practices between baroque music, rococo music of C.P.E. Bach and his contemporaries, and classical music of Haydn and Mozart. "Clearly, the author is knowledgeable about ornamentation...For a performer learning one of these flute concerti or the keyboard versions of the same works, the book would be invaluable...Palmer's suggestions are well researched, and her knowledge of the subject is very thorough...anyone who is interested in a serious examination of the topic should find the book helpful." 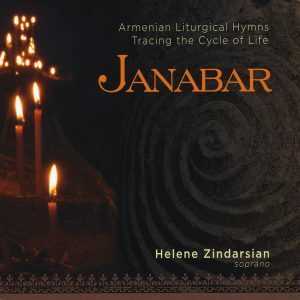 "...particularly helpful for performers of the flute concertos by C.P.E. Bach...Palmer writes in a clear, conversational style and provides thoughtful analysis of the ornaments in the [C.P.E. Bach concertos]...Each ornament is carefully described in a musical context and includes harmonic and rhythmic analysis...One of the best aspects of the book are the quotes from C.P.E. Bach's Essay on the True Art of Playing Keyboard Instruments and J.J. Quantz's On Playing the Flute..."
"Given the fact that both composers worked for Frederick the Great, Quantz with a more French influenced background and C.P.E. Bach well rooted in the 'Empfindsamkeit', this comparison gives an interesting insight into ornamentation."